Is Ford’s Chariot a Model for 21st-Century Transportation Systems? As cities continue to grow and urbanization shows no sign of slowing down, local governments continue to struggle with their public transportation systems due to ongoing budget woes and federal government cuts. Some studies have claimed that ridesharing can contribute to thriving public transport plans; others say that the wonky and still unprofitable business models of Uber and Lyft actually could disrupt our future “smart cities” and turn them into a mess. And as speakers repeated during a recent Ford event in San Francisco, the convergence of self-driving cars with an electric drive train will do little good if streets are still congested with cars shuttling only one occupant at a time. On that point, Ford’s mobility unit believes it in part has a solution with last year’s acquisition of Chariot, a San Francisco-based startup that allows commuters in four cities to find a shuttle ride with a smartphone app. Chariot is currently operating routes in the Bay Area, Seattle, New York and Austin – cities that have all had contentious relationships with the likes of Uber and Lyft. The company balances the ease of ridesharing with the structure of a public transportation system – with technology as the backend. Chariot operates on-demand shuttle services that are largely crowdsourced. Many of these shuttles run through neighborhoods that are ill-served either by city bus routes or rail transit. Think of Chariot similar to the mini-buses and maxi-taxis of Hong Kong or the cheap collectivo routes common across Latin America. 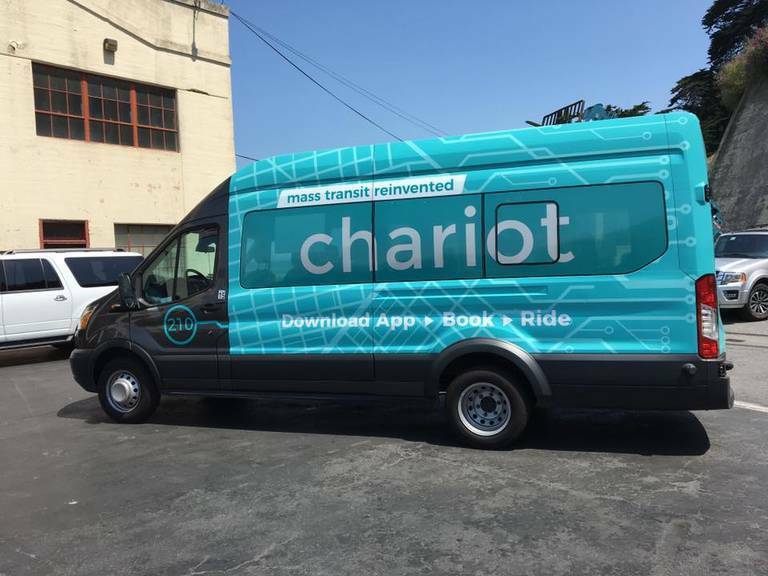 Chariot also offers riders peace of mind, as the company insists it vets its drivers – and unlike Uber and Lyft, Chariot drivers are employees, not contractors, so they are also offered employment benefits such as health insurance. If Chariot can succeed in these four cities – earlier this year, the company said it surpassed 100,000 monthly rides – Ford could find an opening in a market that seeks transport options lying somewhere between a monthly bus pass and an expensive car payment. And considering the fact that younger consumers see car ownership as more of a boot on the neck than a ticket to freedom, it behooves Ford and its competitors to rethink how they will remain viable over the next few decades. The business model of individual car ownership may be disappearing faster than most of us would like to think, nudging automakers to find new revenue streams. “For the past 114 years it’s always been about moving people, but the transportation that system we developed over the last 100 years will not work for the next 100,” explained a Ford spokesperson to TriplePundit during a recent Ford summit in San Francisco. The company is keen on expanding, however. Chariot says it will add four additional U.S. markets, as well as one outside the U.S., by the end of this year. Furthermore, Chariot plans on attracting more riders by becoming more of a dynamic service. 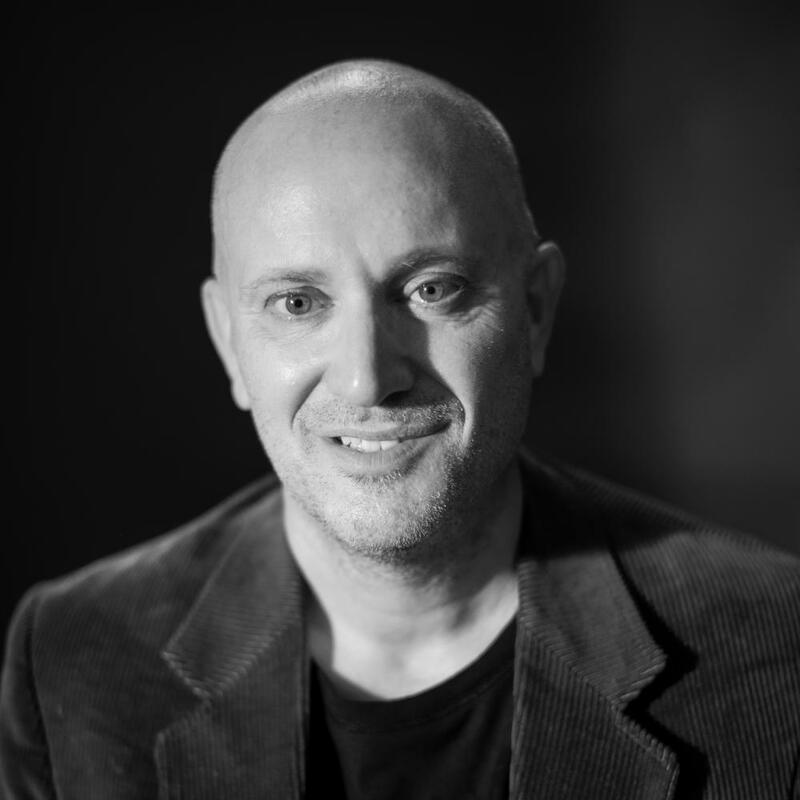 The next evolution of the company’s service will be to schedule customers based on more sophisticated on-demand models and algorithms. Ford says that these dynamic shuttles, which will traipse across cities on-demand based on users’ needs rather than fixed routes, have the potential to reduce congestion. To that end, the automaker said it commissioned an independent study by KPMG, which concluded that for every single shuttle placed in service, it can eliminate 25 personal vehicles from city streets in China and up to 10 vehicles in the U.S. It may seem counter-intuitive for a company like Ford to invest in companies that will actually reduce the total of vehicles on our streets instead of boosting that number. But with younger consumers eschewing car ownership and the expensive insurance payments that accompany them – not to mention the fact that parking in cities such as San Francisco has become an expensive nightmare, Ford really is wise to view this trend as less of a threat to their business models and instead more of an opportunity. It could be that Ford will be able to capitalize on that pesky first and “last mile” of the daily commute, which for both people and the delivery of products are often the most expensive and problematic. Ford claimed that in San Francisco, 1 in 5 trips are taken to or from transit hubs such as Caltrain, BART or the city’s ferry terminal, meaning that Chariot fills in as the first and last mile of public transit commutes.